Less than two years ago, the Gogoro 1 Smartscooter was released onto the streets of Taiwan. Since then, more than 20,000 Gogoro Smartscooter™ EVs have been sold and over 60+ million kilometers ridden by our customers. That’s the equivalent of nearly 3 million liters of gasoline saved, 5.7 million kilograms less CO2 emitted and nearly 5,000 kilograms less NOx emitted. 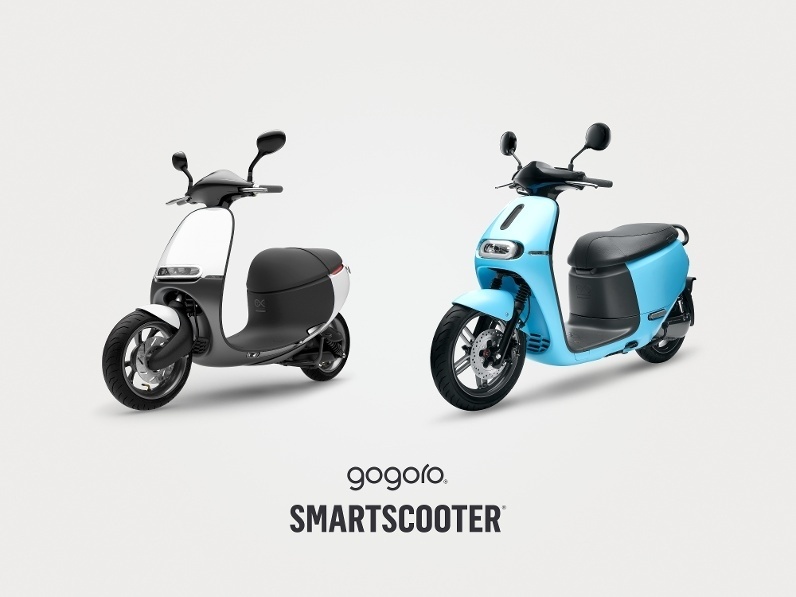 Today, we announced a huge milestone in Gogoro history: the launch of the new Gogoro 2 Series. The new Gogoro 2 Smartscooter extends Gogoro’s Smartcooter family and enables a broader audience to embrace our vision for urban transportation and continues our commitment to innovation, performance and smart connectivity, all while integrating practical new features like improved ergonomics and a more customizable ride. Both Gogoro 1 and Gogoro 2 work together to ensure that different audiences with different desires can fully experience and embrace the Gogoro lifestyle. We invite you to explore the many features of the Gogoro 2 Series here. Pre-orders can be taken today by residents in Taiwan, and we expect to enter other markets with the Gogoro by the end of 2017. The Gogoro Smartscooters and Gogoro Energy Network have now become catalysts for smarter, cleaner and more efficient urban transportation in Taiwan, Germany and beyond. 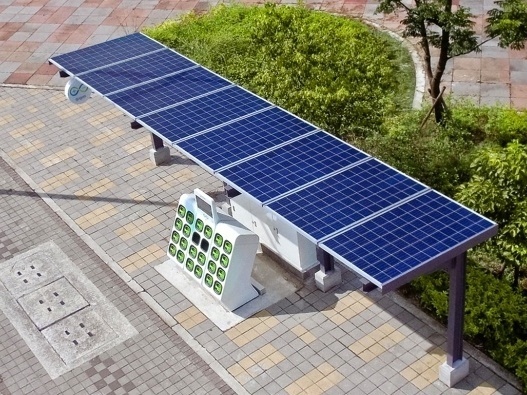 In Taiwan, this means more than 12,000 batteries are being swapped per day at 350 GoStation® battery swapping station. In Germany, 1000+ Gogoro Smartscooter™ EVs have been deployed in Berlin Germany as part of an e-scooter sharing service by Coup Mobility. 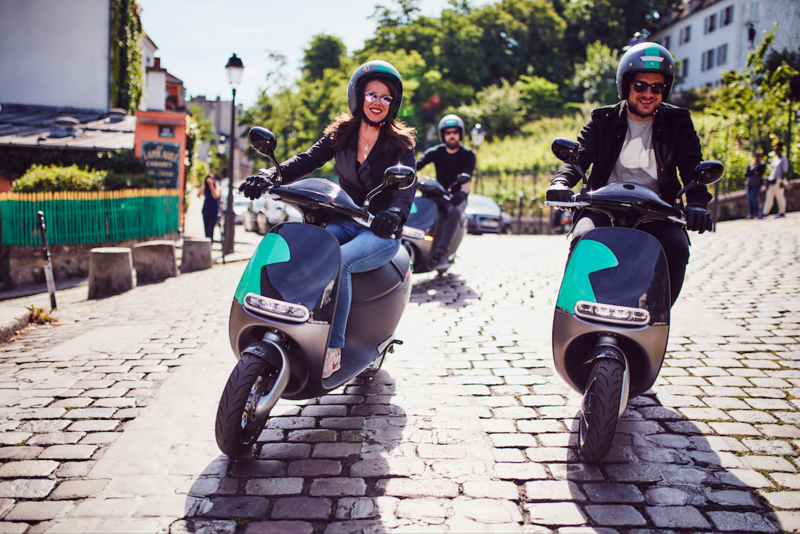 And in France, an expansion of the Coup e-scooter sharing service will begin this summer in Paris. 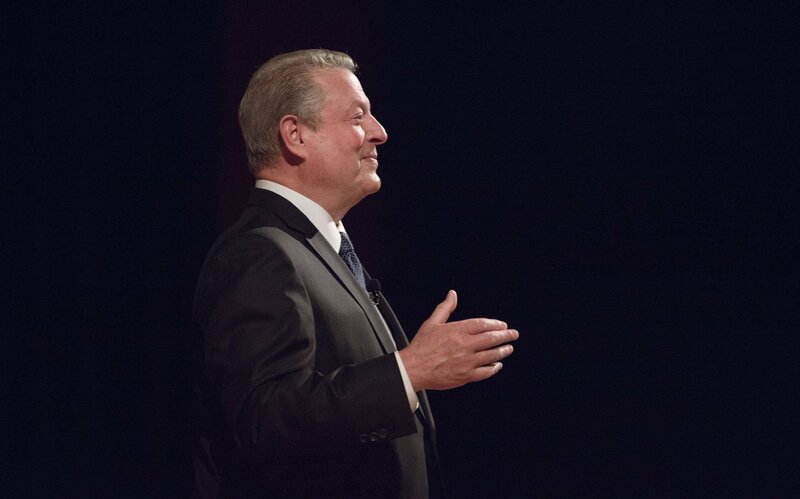 We continue to be inspired by you, the individuals and communities around the world that are having a direct impact on their cities when given practical and sustainable choices for personal transportation and energy usage. 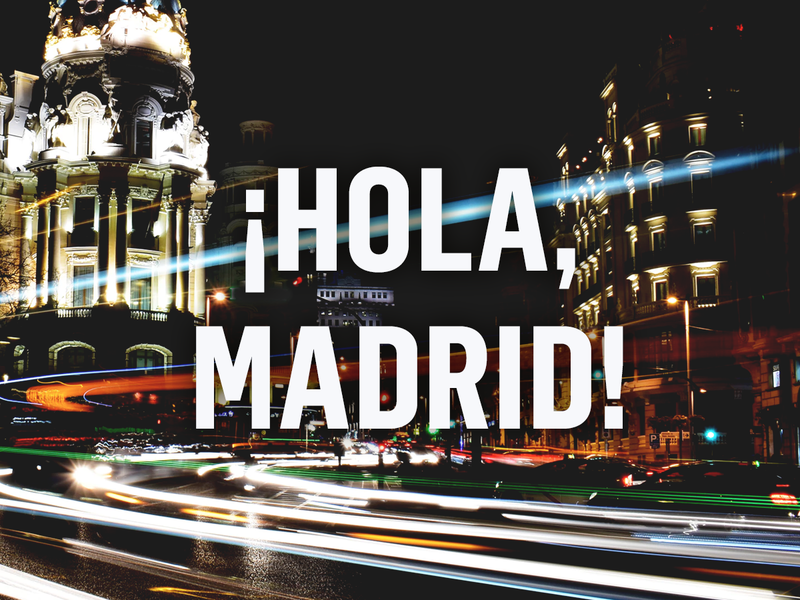 We look forward to sharing many additional announcements in the coming months as we ramp up our global expansion. Thank you for your continued support in Gogoro’s vision.